* Hold your hand out flat and measure a straight line from the base of the hand to the tip of the middle finger. ** Hold your hand out flat and measure the circumference of the hand above the base of the thumb. 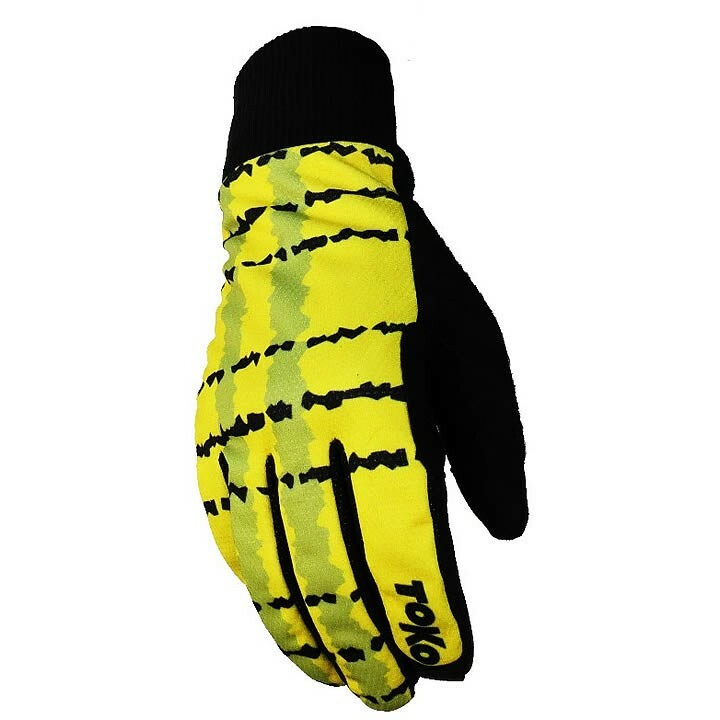 The Toko Classic Glove is a great all around glove for nordic skiing and winter purposes. External finger seam construction and the anatomical cut enhances user comfort and dexterity. Reflective accents help increase visibility for low light conditions.